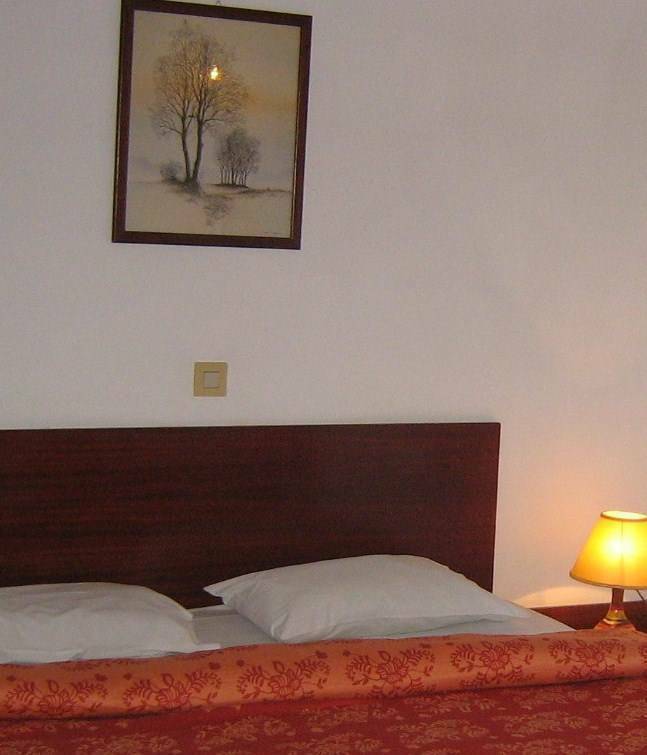 Villa Bellevue is a family run beautiful 3 star Hotel- Apartments and studio complex. Situated 18 kilometers west of Heraklion in an enviable and unique situation overlooking the small picturesque bay of Ligaria and the tourist resort and fishing village of Aghia pelagia. . It is built in a quiet and hospitable environment of natural beauty, with spectacular views to the sea and the mountains. Only 1200m from the centre of Agia Pelagia, and 800m from Lygaria beach. The hotel is built in 7. 000 square metres of lush greenery of palm, olive, lemon and hibiscus trees. The elevated garden area provides plenty of space for guests to move around in. The owners of this lovely place will welcome you offering a friendly and family atmosphere. Transfers for guests from Heraklion airport to Villa bellevue is approx. 32-35 euro. Only 1200m from the centre of Agia Pelagia, and 800m from Lygaria beach. The hotel is built in 7. 000 square meters of lush greenery of palm, olive, lemon and hibiscus trees. The elevated garden area provides plenty of space for guests to move around in. 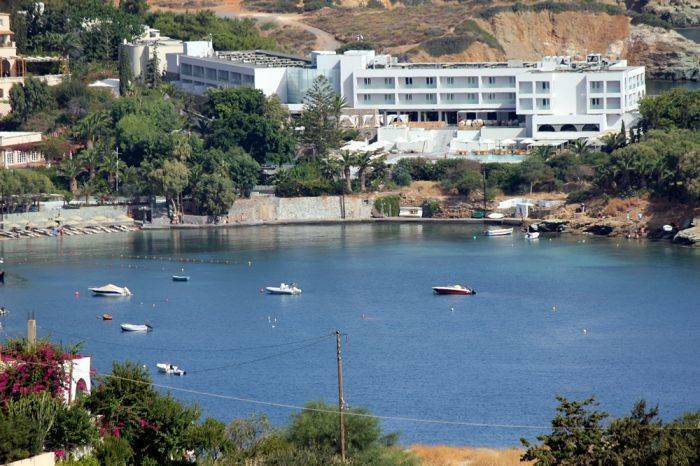 Situated 18 kilometers west of Heraklion in an enviable and unique situation overlooking the small picturesque bay of Ligaria and the tourist resort and fishing village of Aghia pelagia. .
clients can pay cash or with credit card at arrival. if clients do not show up they will be charge one day stay. In high season july-august-semptember they wil be charge 3 days in case of no show. Arriving at the airport . Take the national REYTHMNON HANIA highway. About 10 kms. along the way you will pass by a power station and oil refineries, and then passing over a bridge you will see below to the left the village of Rogdia . KEEP to the national road ascending a hill with a winding road . Arriving at the top on the right hand side you will see a sign to Ligaria Beach and Athina Palace . DO NOT TURN . Keep to the national road for about 1000. m until you see a blue Villa bellevue sign to the right . Turn off here taking the cement road and you will find us about 250. m down and its the first house with the tiled roof coming down on the left.